Nintendo’s Super Mario Maker, which is their take on the user created content movement in platformer games, is almost out now, and to ensure that players understand just what kind of crazy courses they will be able to make in the game once it goes live, Nintendo have released a brand new trailer for the game. This trailer showcases the full range of tools that will be available to the player. It looks like there will be very little limitations on a player for what kind of course they want to create- the full range of tools available seems to be extremely powerful. Plus, given that this is Mario, we can be assured that the actual platforming mechanics will actually be worthwhile in this game, unlike other platforming focused UCC games that I can think of on competing platforms. 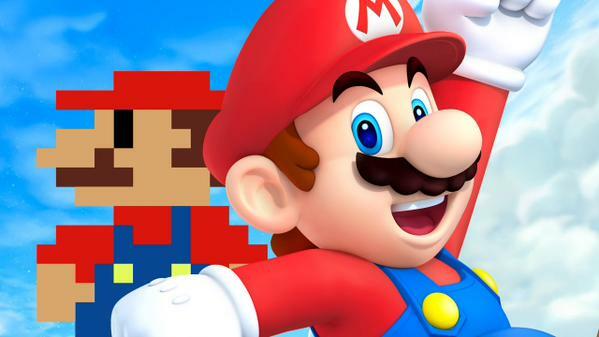 Super Mario Maker launches on September 11, exclusively on the Wii U. Stay tuned to GamingBolt for more coverage and information.